Hi there and welcome to Anytime Fitness! 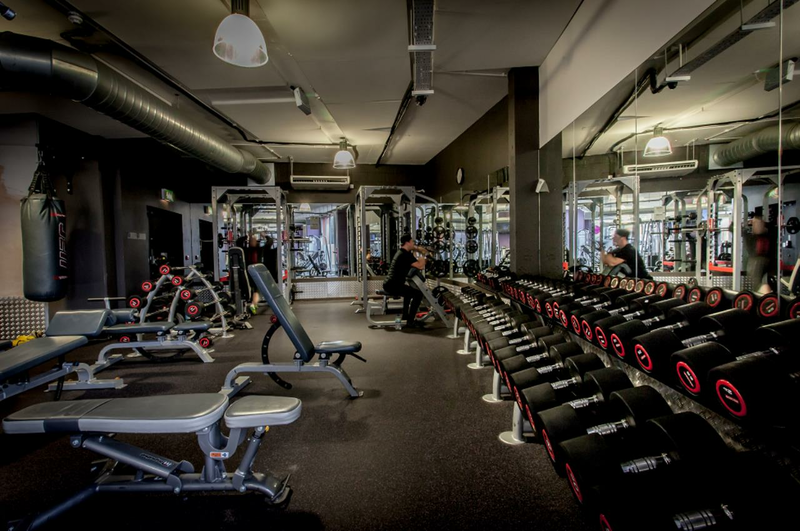 We are very proud to offer a friendly, welcoming gym environment, with modern facilities and convenient 24 hour access to over 4,000 gyms worldwide with just a key fob tap away, ensuring you can train on your time, anytime! 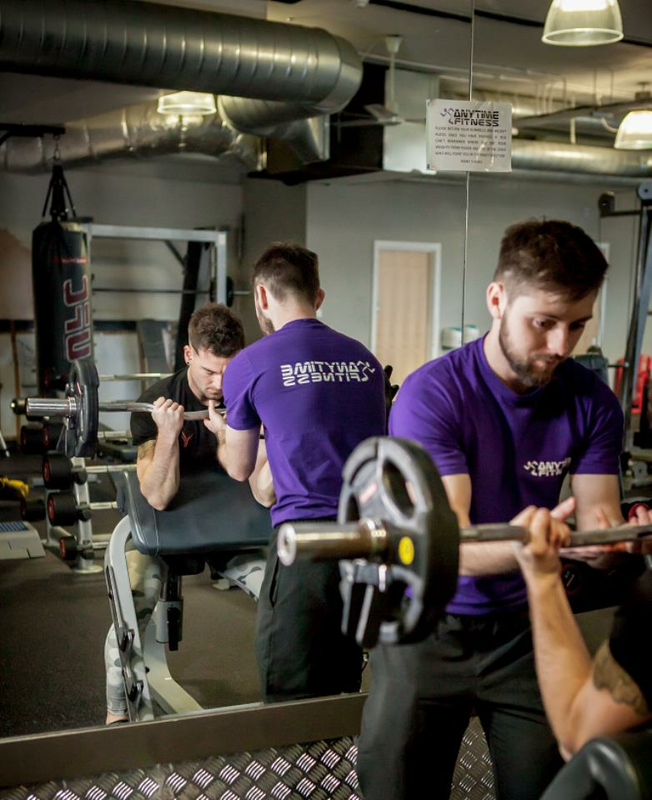 We are hugely passionate about helping people achieve their specific fitness goals, with industry leading guidance and support throughout your time as an Anytimer! 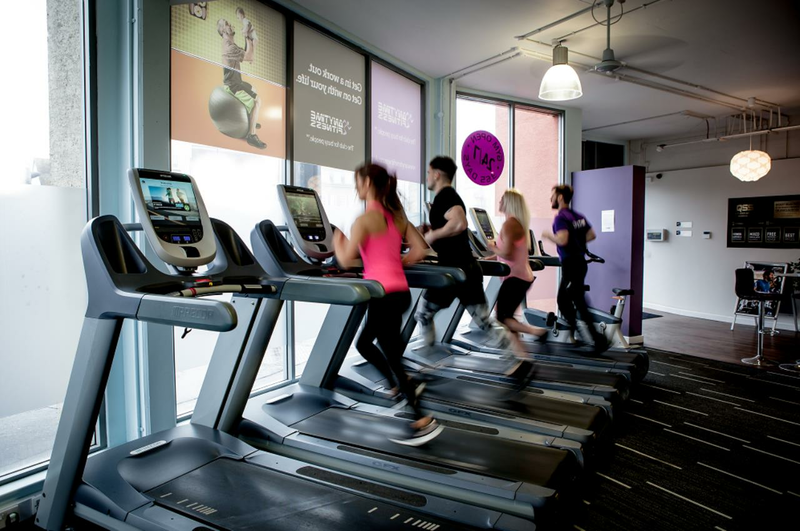 Why not try one of our free trials today and get to a healthier place! We look forward to welcoming you to the Anytime family. Cheers, Tom. My love for health & fitness from a young age took me through college and university where I studied Sports & Exercise Science at Portsmouth University. Once I achieved my degree I was fortunate enough to work for the Sport & Recreation department in the gym for 7 years. 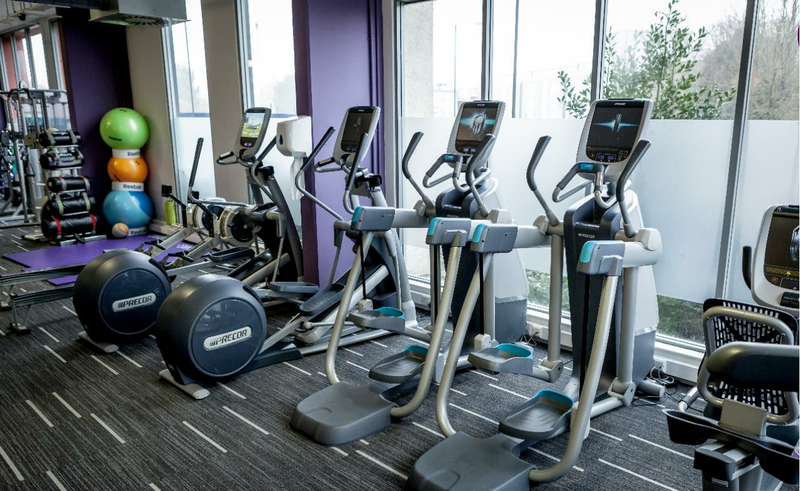 I started my current role as Group General Manager at Anytime Fitness in Nov 2018. 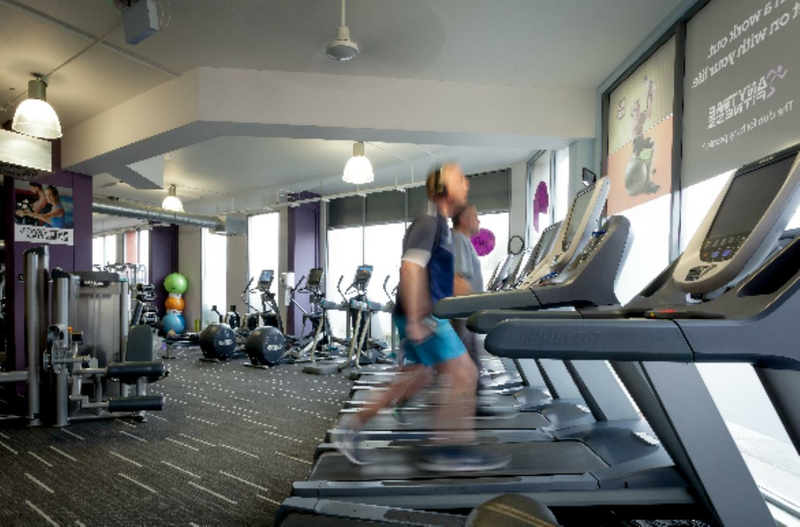 Since then I have tried to improve the clubs and use my knowledge and experience to create an environment in the gym which exceeds the standards Anytime Fitness prides itself on. With regards to my future plans; I would like all members of Anytime Fitness clubs to get to a healthier place and reach their potential I know they are capable of! One day, on a personal level, I hope to be a gym franchisee myself.